This stuff was waiting to be uploaded on my blog. But judging by Only-In-It-For-The-Cumshot blog somebody was faster than me..but,whatever,heres some more italian madness..
Hi, thank you for the awesome WRETCHED CD!!! 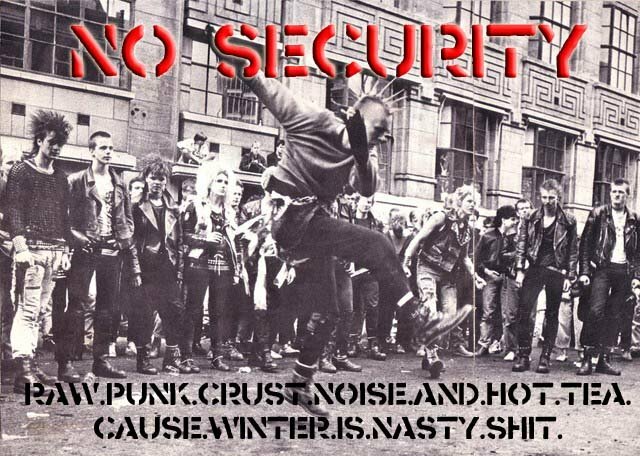 Please post more CROATIAN Punk/Ska and KBO!